Release day of The Last Heiress is almost here! Happy Tuesday, readers. I do hope you’re keeping warm wherever you are. It’s all of 11 degrees here in Ohio, but at least it has stopped snowing. 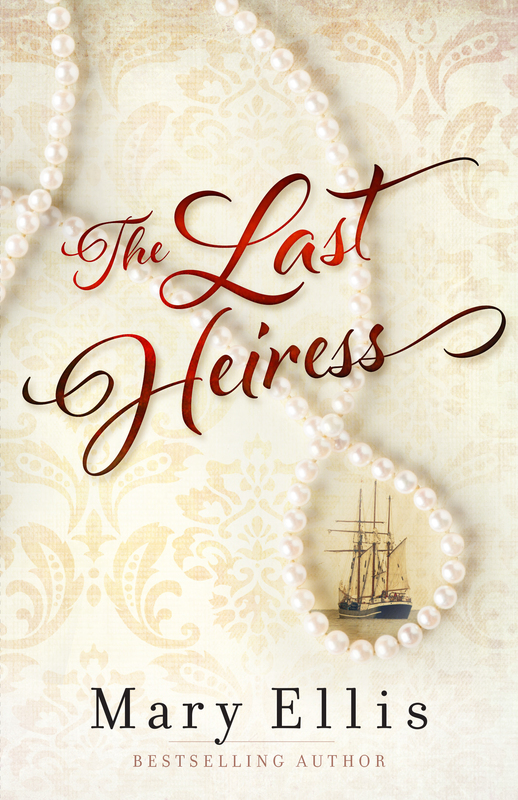 I’m thrilled to announce my new book is about to release, The Last Heiress, which I researched both in England and Wilmington, North Carolina. 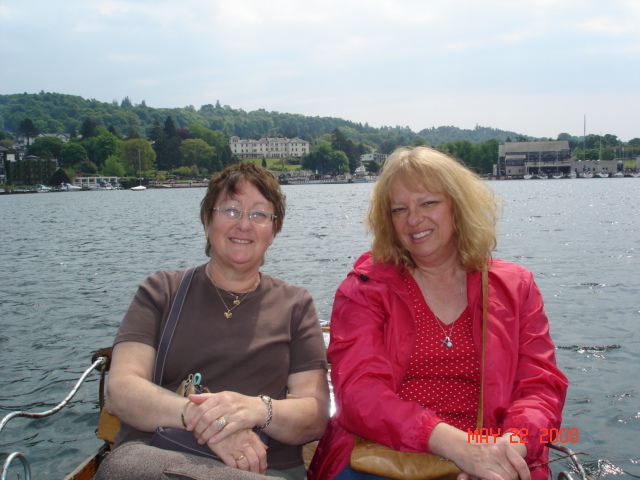 My British pal, Carolyne Way, inspired my story during my last visit to the U.K. Carolyne told me about her great grandfather who owned a coal mine near Manchester. This mine supplied the lucrative garment industry along the western coastline. She also relayed the true story about a mine collapse which killed both miners and textile workers alike which figures into my story. My book is about twins who become estranged when one sister, Abigail, elopes with an Southern cotton broker from North Carolina. 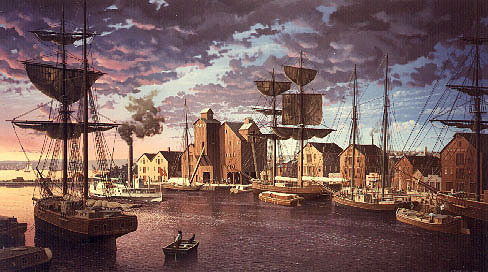 My heiress twin, Amanda, sets off for America to restore shipments to her textile mills curtailed by our Civil War. When Amanda meets Nathaniel Cooper, a Wilmington shopkeeper, her desire to conduct business and return home changes. Amanda’s family deems the hardworking merchant unsuitable for an accomplished heiress. And when Nate loyalties regarding the war begin to shift, Amanda has her own battle on her hands. As the Union noose around Southern ports tightens, Nate contemplates joining the Glorious Cause—not in support of slavery but to watch his brother’s back. Class distinctions, political loyalties, and family obligations guarantee a turbulent romance for Amanda and Nate.